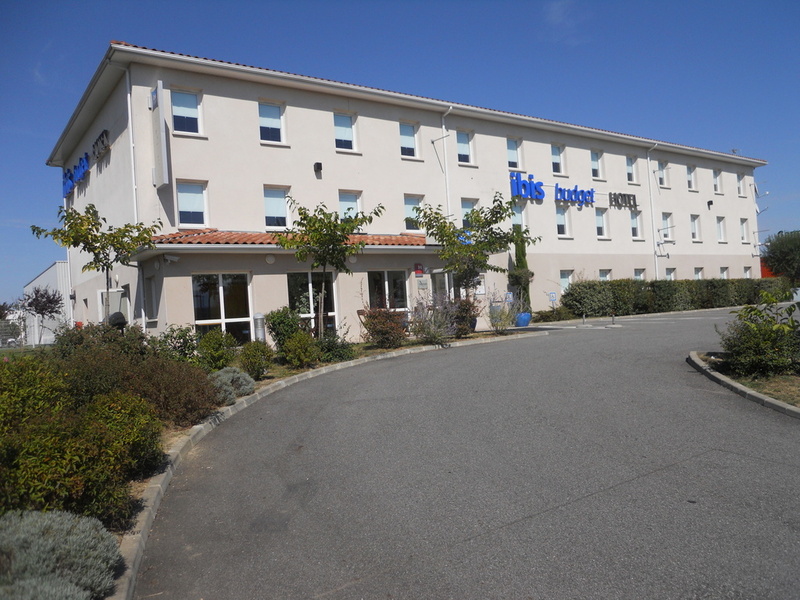 Under an hour from Toulouse and looking out over the Cagire massif and the Central Pyrenees, the ibis budget Saint-Gaudens hotel (formerly an Etap Hotel) invites you into its comfortable rooms at great prices and with free WIFI. Enjoy a gourmet breakfast at a budget price! Come and discover the Pays du Comminges region, visit cultural and leisure sites and enjoy the many activities that the region has to offer! Были приятно удивлены уровнем оснащение, технологичностью, чистотой, радушием персонала на ресепшен.